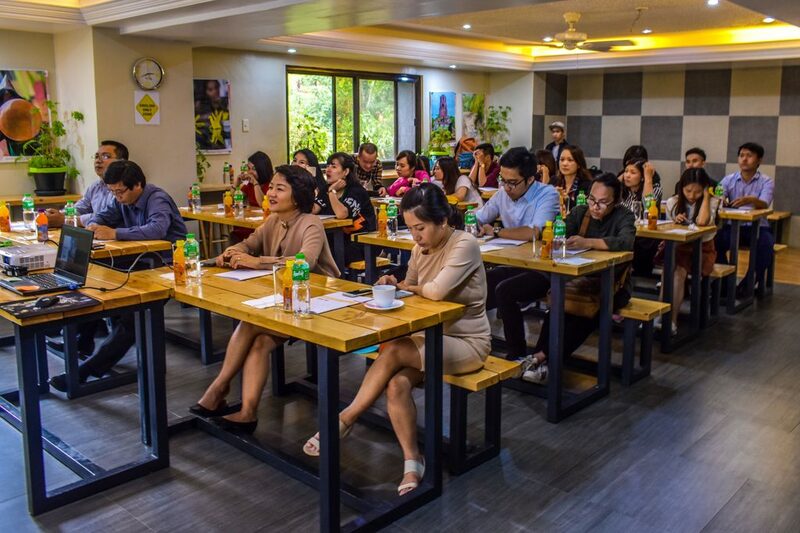 Baguio English Schools Association (BESA) remains a network of excellent English learning providers. 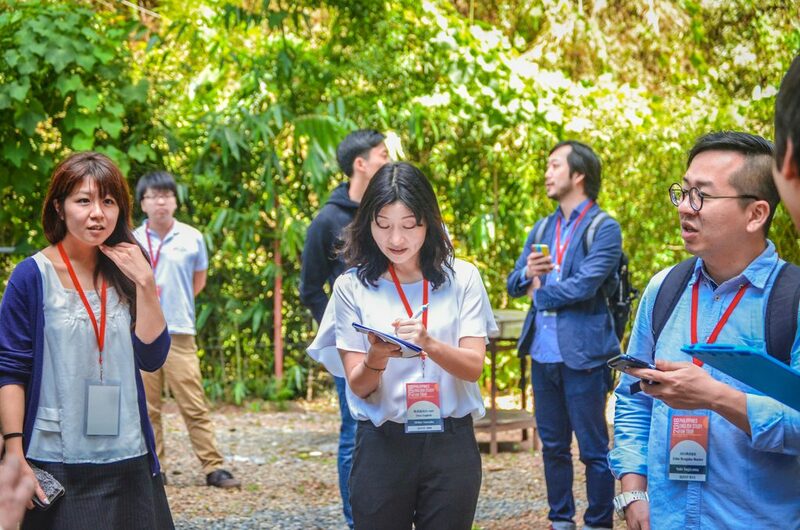 As part of its advocacy to help you connect globally by offering quality programs and bringing a laid-back culture, BESA continues to organize Familiarization Tours or school visit for an effective, hands-on marketing campaign. 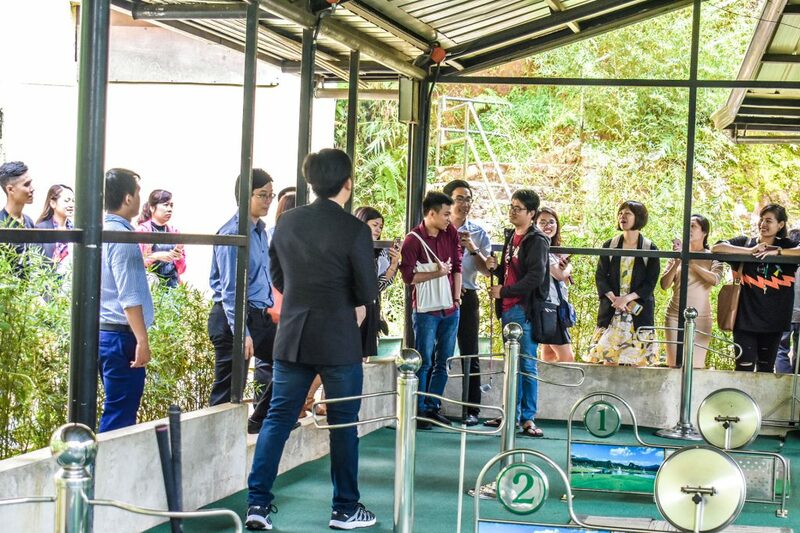 In line with this, two Familiarization Tours were recently concluded this month. 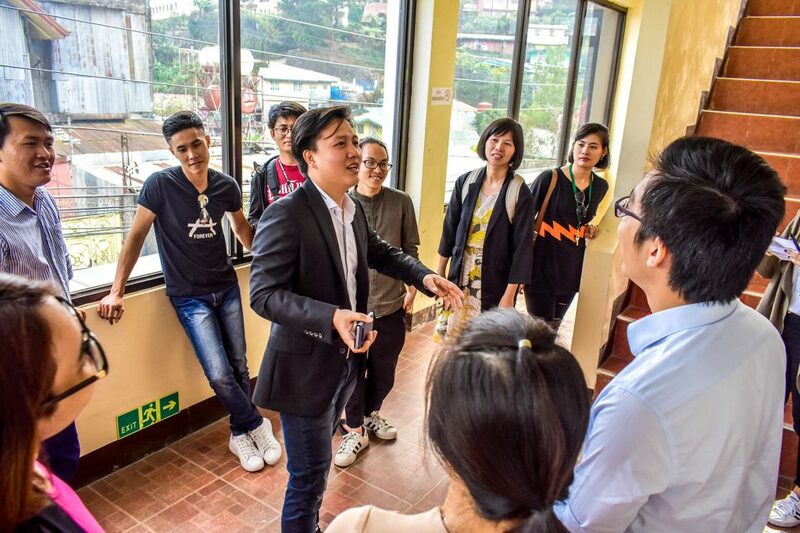 Vietnamese agencies visited Baguio City on March 4-7, while Japanese agencies traveled around on March 14-16. 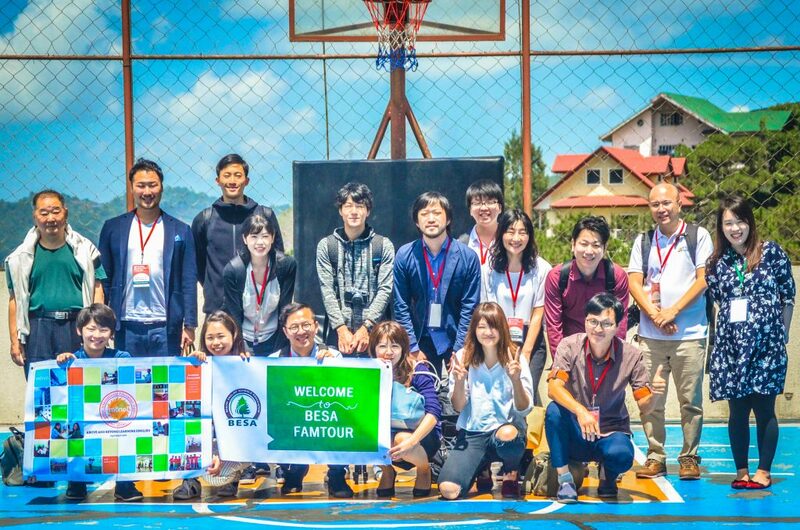 Monol International Education Institute is one of the affiliates of BESA participating in the Fam Tour. 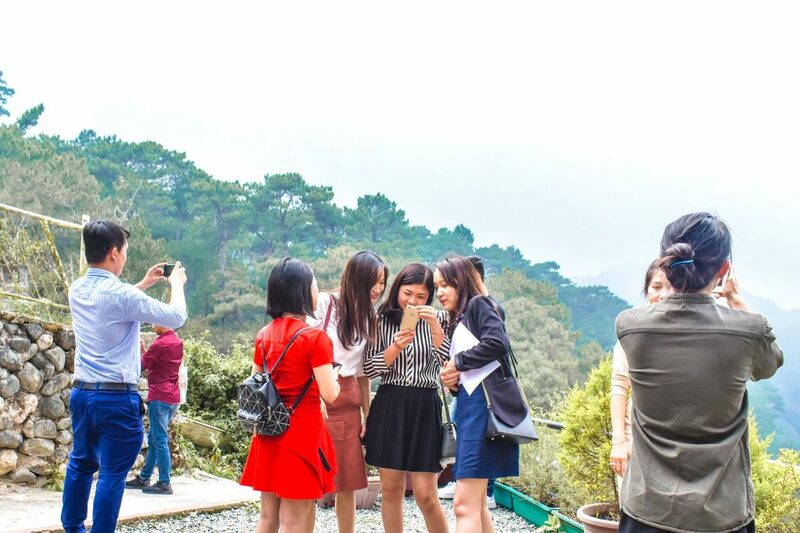 On separate dates, the delegates from Vietnamese and Japanese agencies have graced the premier English school in Baguio, finding out how well the school fares in the industry. 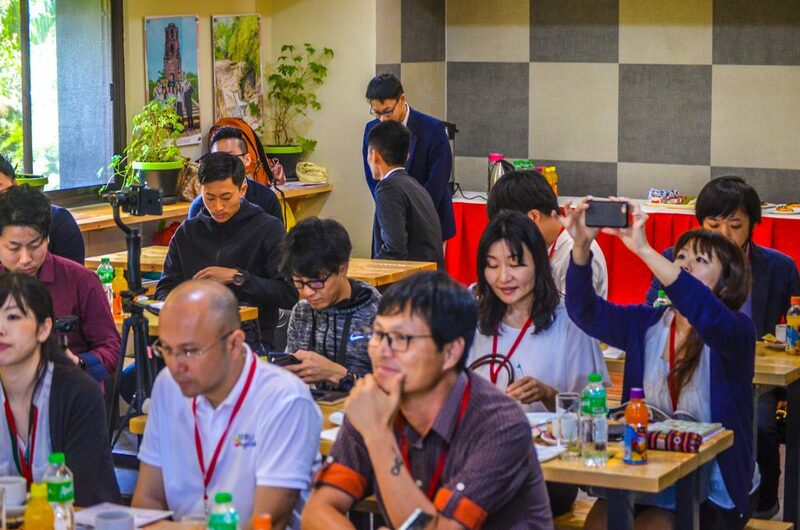 They were toured around the campus and facilities, and they discovered how the school continuously develops its systems and services to serve the learners at the maximum level. The school also took pride in its high number of enrollees compared to other schools and related to the delegates of the positive feedback of the students. 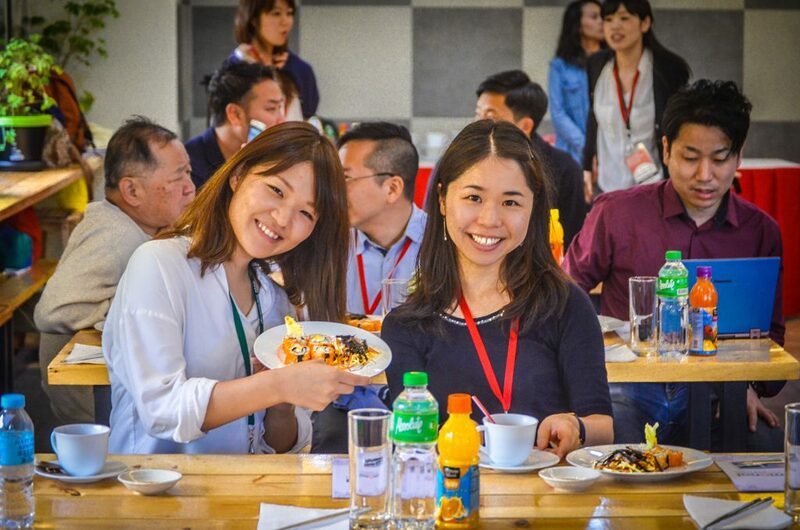 The visit was brief but worthwhile as the delegates found Monol International as a commendable place to learn the English language without losing unique experiences while studying. The scenic view outside and the afternoon treats were just a pair of bonus. Monol International commits to provide the quality education that BESA advocates. The school also promises to be a partner of BESA in expanding its academic operations to various countries around Asia and, to some extent, Middle East. 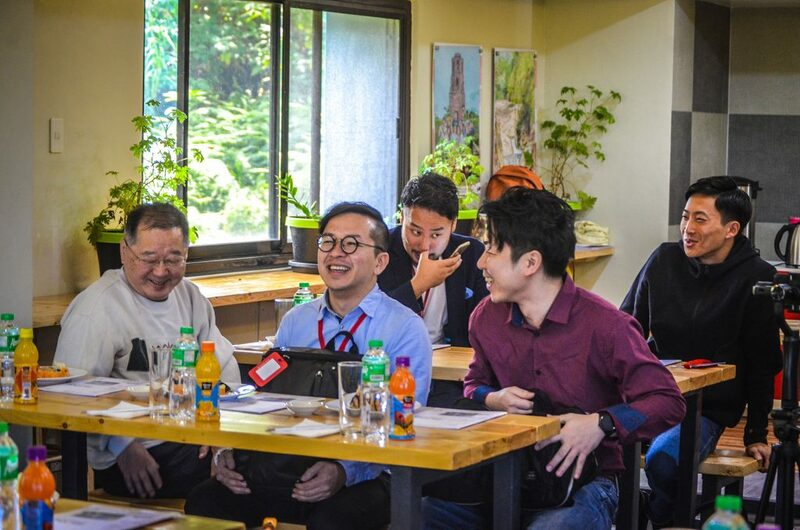 In fact, Monol International will be hosting the next Fam Tour on April 4-7 exclusive for Chinese agencies.